Kazakhstan's Halyk Bank has announced the establishment of joint-stock commercial Tenge Bank in Uzbekistan, Kazakhstan Stock Exchange (KASE) said in a message on Sept. 10. The Board of Directors approved the corresponding decision on September 6. 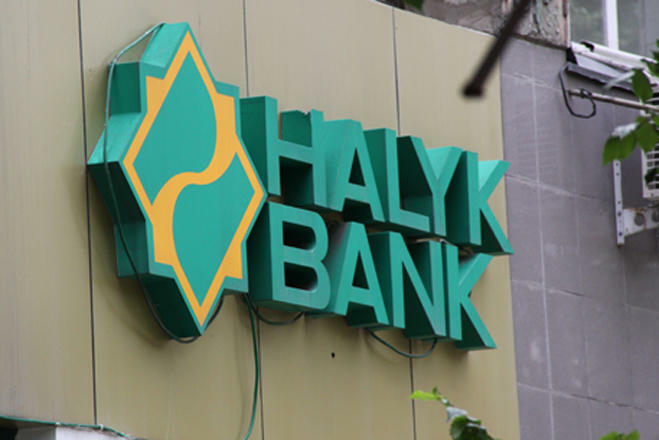 Halyk Bank had earlier announced its interest in the Uzbek market. In May 2018, the head of Halyk Bank, Umut Shayakhmetova, said that the documents were being collected to obtain permission to establish a subsidiary bank in Uzbekistan.